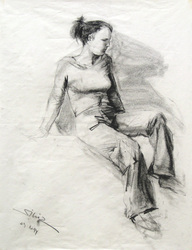 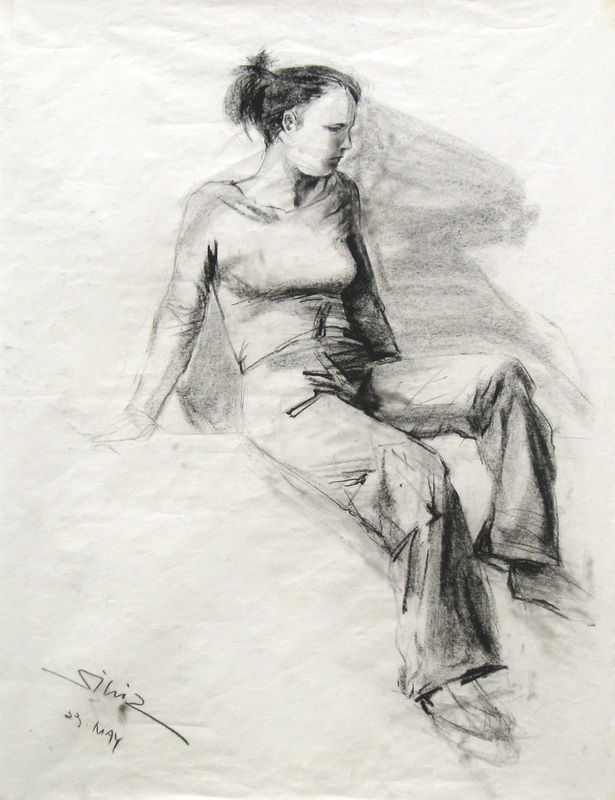 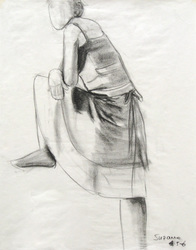 Drawing the human figure’ reaches beyond the scope of only visualizing. By analysing and reflecting on both the model subject and the drawing thereof, students learn about postures, proportions and how bone structure and muscles define the outer figure. 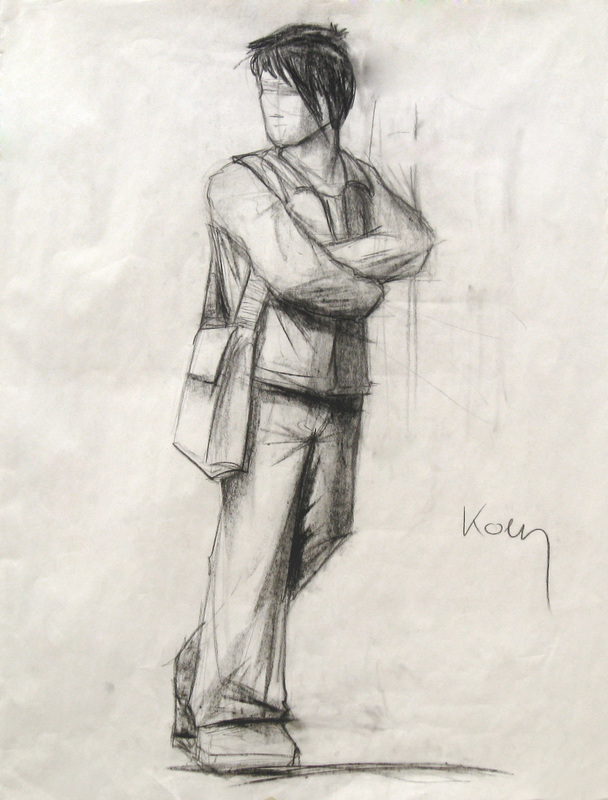 The course aims to provide the means to take the human dimensions into account when designing products for people. 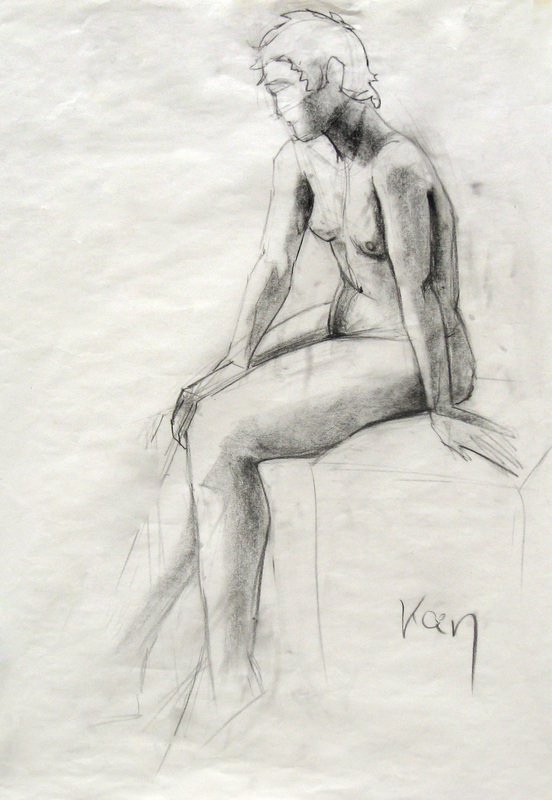 During a series of weekly sessions, students are taught how to draw the various human figures and postures, with the help of theoretic background and clear instructions, and they extensively practice and develop knowledge, insights and skills, by drawing manikins and live human models in specific positions.